#knickstape » JR Smith to Opt Out! but resign with Knicks long term. 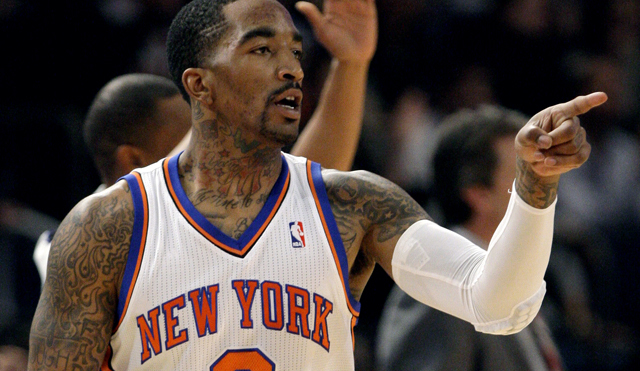 JR Smith will decline Knicks option but intends to re-sign for longer term w/NY, source says. Story posting soon. 20% raise coming up. RT @HowardBeckNYT: JR Smith will decline Knicks option but intends to re-sign for longer term w/NY, source says.